Music Man Blog: CD Review: The Bob Lark:Phil Woods Quintet "Thick As Thieves"
CD Review: The Bob Lark:Phil Woods Quintet "Thick As Thieves"
As a former Alto Sax player, Phil Woods has always been one of my Jazz heroes. He was the inspiration for thousands of young Alto Sax Jazz players showing all of us what great Jazz was possible using our instrument of choice. All these memories from my past were put in front of me when I heard the new CD, "Thick As Thieves" by the Bob Lark/Phil Woods Quintet. 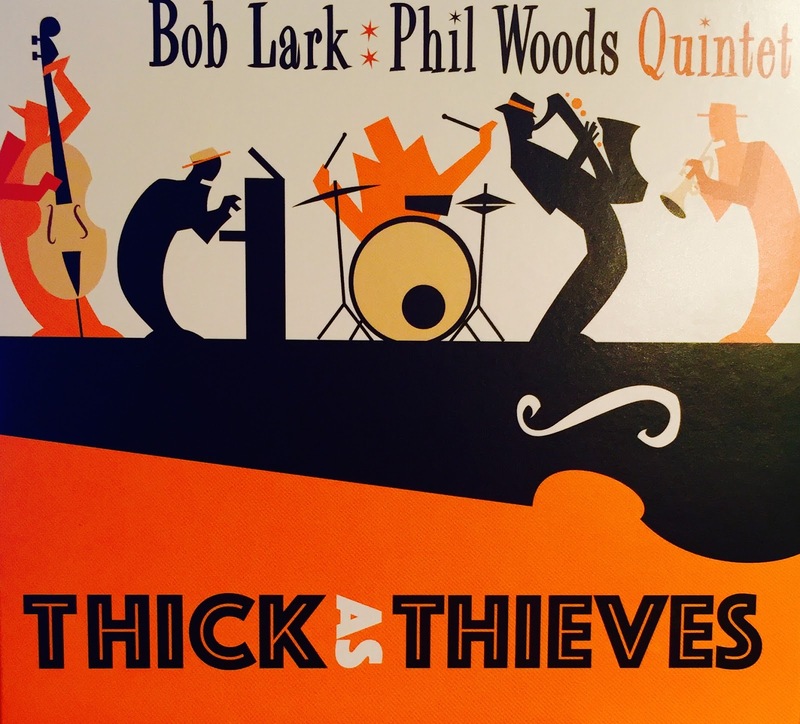 "Thick As Thieves" is the third and final recording by The Bob Lark/Phil Woods Quintet and features some of Phil Woods' most dynamic Alto Saxophone solo improvisations. The music for this remarkable CD was recorded "live" in 2009 at Chicago's legendary "Jazz Showcase". The energy level of the cuts on this CD prove once again, "live" recordings produce an energy that just cannot be matched when recording in a studio. Joining Phil and Bob on this CD are the wonderful rhythm section of Jim McNeely, Steve Gilmore and Bill Goodwin who supply perfect foundation support for Phil Woods and Bob Lark. Listening to this CD brought back fond memories of some of the best Alto Sax Jazz sounds I have ever heard and I hope it does the same for you. If you love straight ahead Jazz, you will love this CD. It's new but already a classic. This CD was my first introduction to Bob Lark and his Flugelhorn playing. He is just outstanding. What a special pleasure to get the chance to hear Bob and Phil Woods performing together for one last time on this CD. 5. 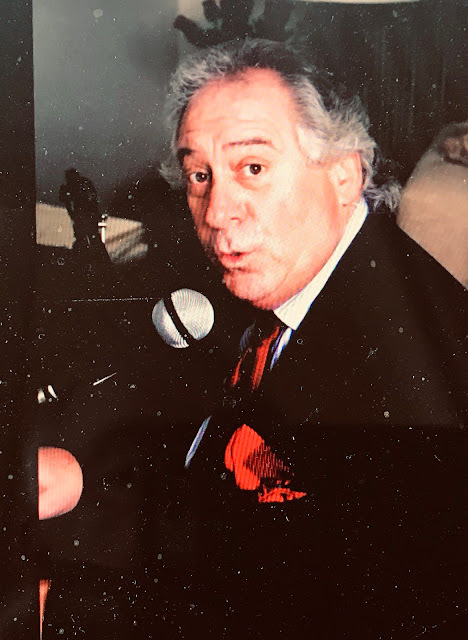 "All The Things You Are"
I have attached a "YouTube" of the group playing the Cole Porter gem "I Love You" the second cut on this CD for your listening pleasure. This is a CD that needs to be in your classic Jazz collection.